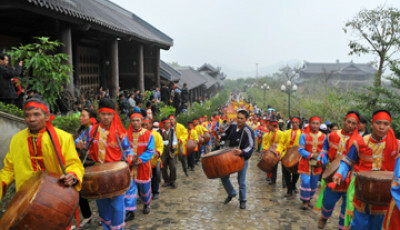 On 14/9, at Hoa Lu Ancient Capital Historic and Cultural Site, People’s Police Academy and Public Security of Ninh Binh province and Hoa Lu district coordinated in organizing a show exchange titled “Hoa Lu Ancient Capital – thousand year echo”. 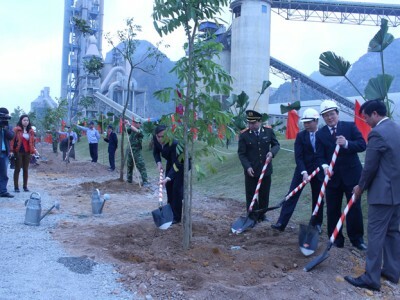 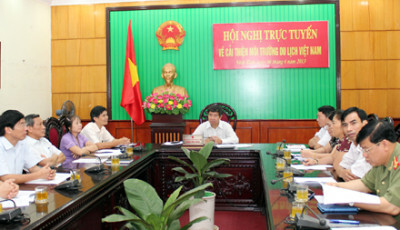 Participants in the show are Senior Lieutenant-General Dang Van Hieu,, commissioner of the Central Committee of Vietnamese Communist Party, Standing Deputy Minister of Public Security; Mr. Bui Van Thang, Vice-Secretary of the Provincial Party Committee, Chairperson of the provincial People’s Committee; Major-General Pham Duc Hoa,, Director of the provincial Public Security; Major-General Nguyen Xuan Yem, Director of the People’s Police Academy, representatives of the district party committee, People’s Committee of Hoa Lu district, some departments and organizations and local people and students of Truong Yen commune. 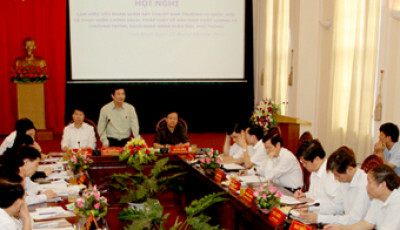 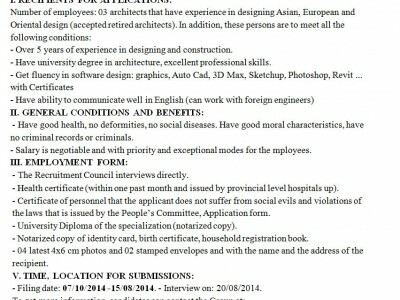 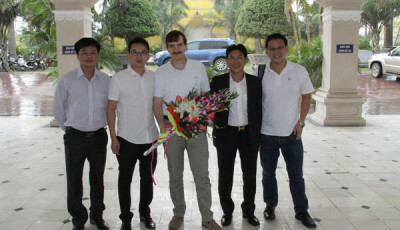 Exchange program between the People’s Police Academy and the Public Security of Ninh Binh province and Hoa Lu district was in the plan on socio-political practice activities for students D37 of the People’s Police Academy in order to create conditions for students to contact and factual survey to serve for their study. 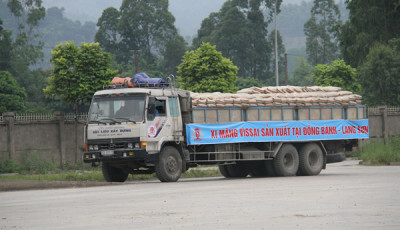 In the socio-political practice in Truong Yen commune, Hoa Lu district, the students (D37) helped local people to newly build 500m road and tidy environmental sanitation of Hoa Lu Ancient Capital and hamlets of Truong Yen commune. 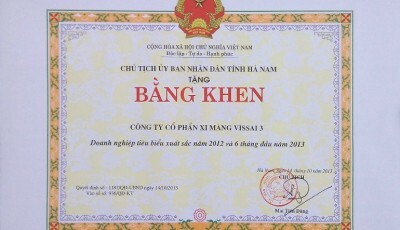 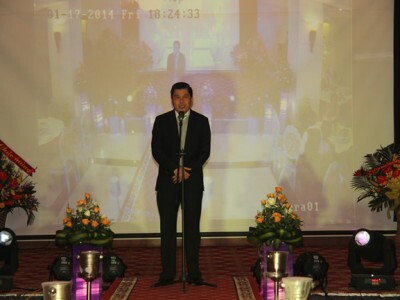 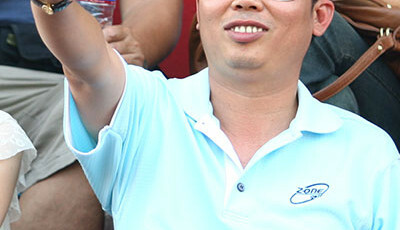 Mr. Dang Van Hieu also gave a TV to the Secondary School of Truong Yen commune where he studied and grew up. 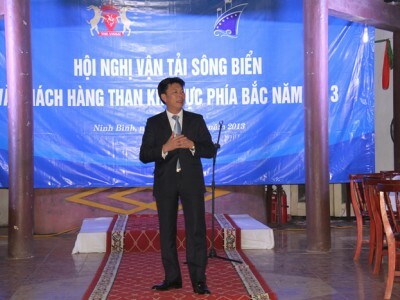 In the show, on behalf of the provincial party committee, People’s Council and People’s Committee, Mr. Bui Van Thang, Vice-Secretary of the Provincial Party Committee, Chairperson of the provincial People’s Committee gave the People’s Police Academy a portrait of Uncle Ho. 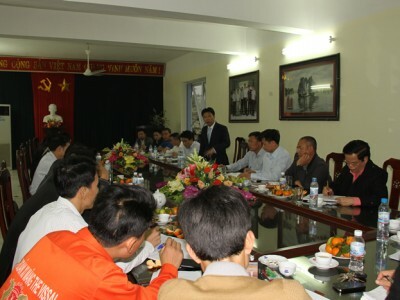 Major-General Nguyen Xuan Yem, Director of the People’s Police Academy offered 20 presents to students who obtained good achievements in the schools of Hoa Lu district. 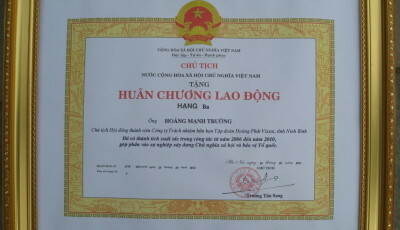 Address the show exchange, Senior Lieutenant-General Dang Van Hieu,, commissioner of the Central Committee of Vietnamese Communist Party, Standing Deputy Minister of Public Security praised achievements obtained by the People’s Police Academy for past years and activities of students D37 in the socio-political activity in Truong Yen commune, Hoa Lu district; thanked the authority and people of Ninh Binh province, Hoa Lu district and Truong Yen commune and the Public Security of Ninh Binh province for creating favorable conditions to help the People’s Police Academy visit the socio-political practice organization. 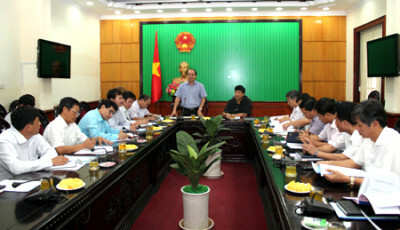 He emphasized that during the coming time, the People’s Police Academy needs to further strengthen the students’ visiting the locality to organize the socio-political practice activities so that they may contact people and enhance knowledge about all areas to serve for their study and work upon graduation. 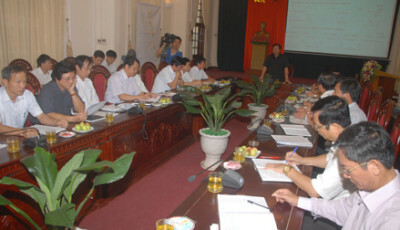 Provincial leaders visited and presented on the occasion of the 20th anniversary of re-establishment.